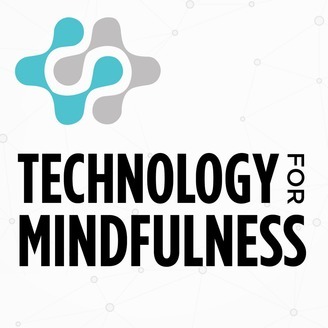 Robert Plotkin, co-creator of the “Hack Your Mind” series at MIT, explores the intersection between the practice of mindfulness and the use of technology in the modern age on the Technology For Mindfulness Podcast. 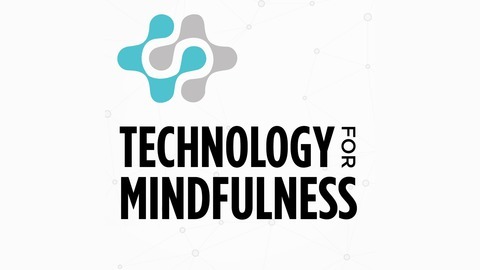 Show notes can be found at TechnologyForMindfulness.com/, and you can also follow us at https://twitter.com/TechForMindful and https://www.facebook.com/TechnologyForMindfulness/. Come back often and feel free to subscribe in iTunes or add the Technology For Mindfulness Podcast to your favorite podcast application. Find more information at http://TechnologyForMindfulness.com/. Rachel & Kyle Wright, who are relationship coaches and fellow podcasters and have a series of programs and coaching packages for couples through the Wright Wellness Centre. When you’re attending a party or a gathering with friends and you’d like to take photos or videos of the party, pick one person at that event who is going to be the “designator documentor.” Much like a designated driver, this is one person at that gathering who will be the only one who is documenting and posting. You could have a single person or rotate it every hour. Whichever way you structure it, it helps everyone there be present, experience the gathering and connect with the people there.